We take a look of the world of motoring this week and see Renault Raided, Petrol being cheaper than bottled water and an unlikely Top Gear challenger from ITV. 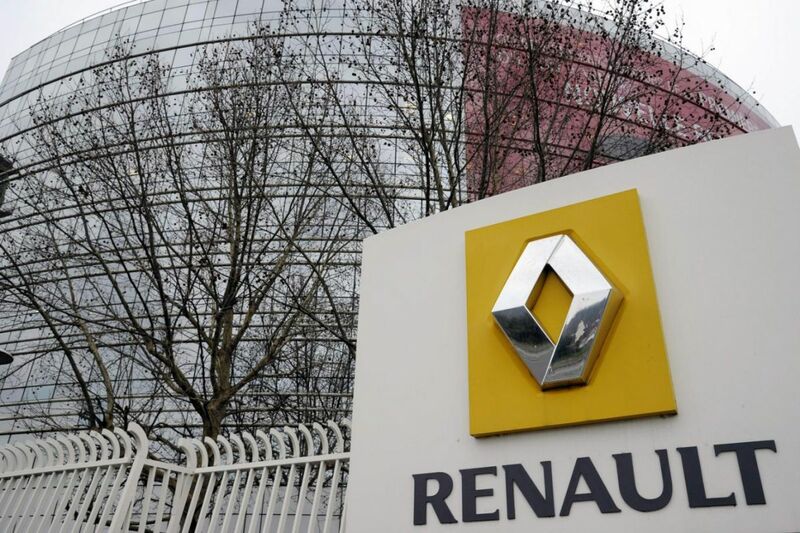 We learned that police raided Renault’s headquaters, the Renault Technical Centre in Lardy (no laughing at the back) and the Technocentre in Guyancourt, last week, in a move understood to be in connection to the Volkswagen emissions scandal. When the news leaked out, the French manufacturer said that investigators wanted to check the equipment used at its factories. Almost €5bn was wiped off the carmaker’s stock market value, before Government ministers intervened to reassure public and investors that that no “defeat device” or fraudulent software had been found in Renault engines. In a completely unconnected story, Pastor Maldonado appears to have his own personal defeat device and is in danger of losing his drive in the Renault F1 team. 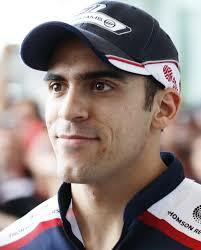 Pastor’s sponsors, the giant Venezuelan’s oil company PDVSA, pay the team $50m for the privilege of racing. It is believed the situation has been leaked as a tactic to try to put pressure on PDVSA to pay the money it owes, but the Venezuelan economy is struggling as a result of a huge drop in oil prices. In a completely related story, the falling price of oil could result in motorists paying less per litre for their fuel than they do for some bottled water, according to the RAC. As the cost of a barrel of oil continues to plummet, petrol prices could go as low as 86p a litre, providing sterling does not weaken further against the US dollar. In the old days, the sporty BMWs used to be the M3 and M5. As BMW have expanded their M-Power line up, no-one really knows which car is the fast flagship model anymore, especially as the M3 is now an M4, but there’s also a new M3, if you preferred your old M3 with more doors. 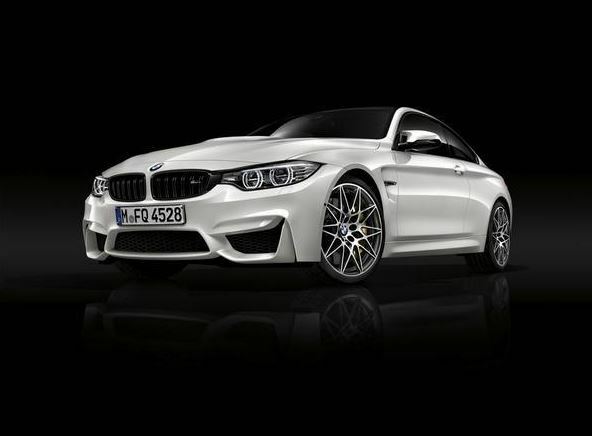 In case you want a smaller version of the M4, BMW are helpfully releasing a new M2. So prior to the launch of the new all powerful M2, BMW have decided to boost the performance of the existing M3 and M4 models. The main feature of the Competition Package is a 19-horsepower bump to a perfectly symmetrical 444 bhp. The pack also includes a new exhaust, which BMW promise will bring ‘added emotional resonance’ to driving. Inside, you get sportier seats and a fancier set of seatbelts, adorned with the BMW Motorsport colours; outside, Shadow Line detailing and 20 inch alloys. This week, various media outlets have been reporting that ITV will launch their own motoring programme to “compete” with new, new Top Gear. Called “The Drive”, it will feature eight celebrities, who will battle against each other in a series of races and vehicles. The TV channel has signed up proper famous persons Louis Walsh, Mariella Frostrup, Angus Deayton, Laura Tobin, Johnny Vegas, Professor Green, Ella Eyre and Colin Jackson to take part. The five-part series, hosted by Vernon Kay will also include BTCC driver Jason Plato offering expert advice. Apparently the show will hit our screens by the summer and it is not yet known if singing or dancing will be an integral part of the programme.